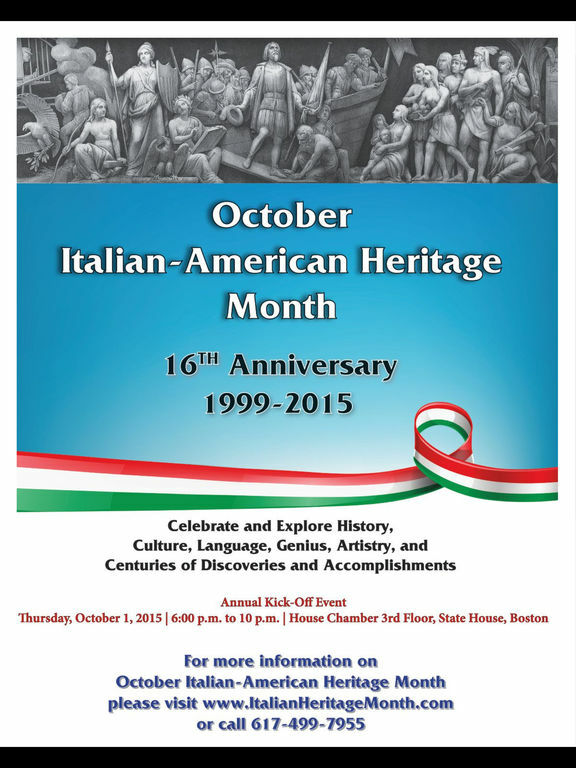 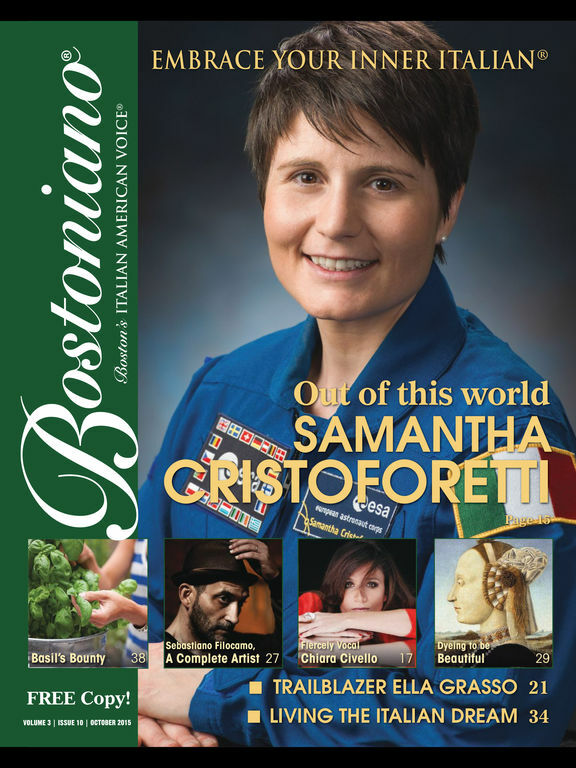 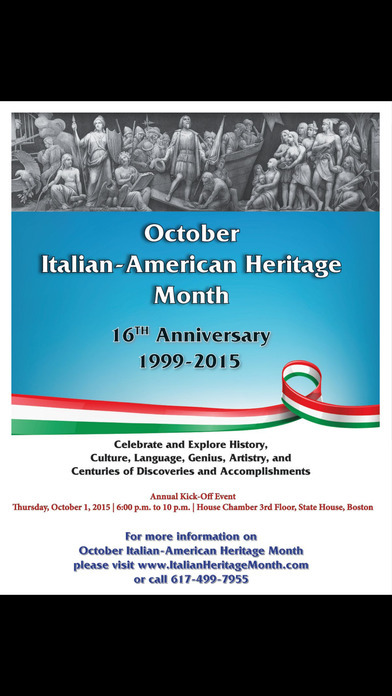 Bostoniano has served as Italian American Voice of the Boston area since 2011. 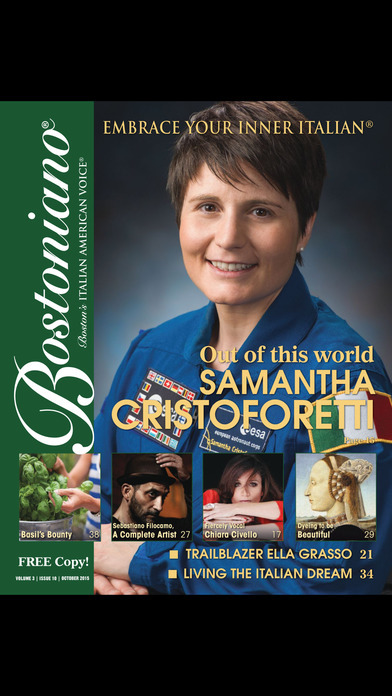 Working hand-in-hand, our print and online versions are transforming the way Boston-area Italian Americans keep in touch with each other and their heritage. 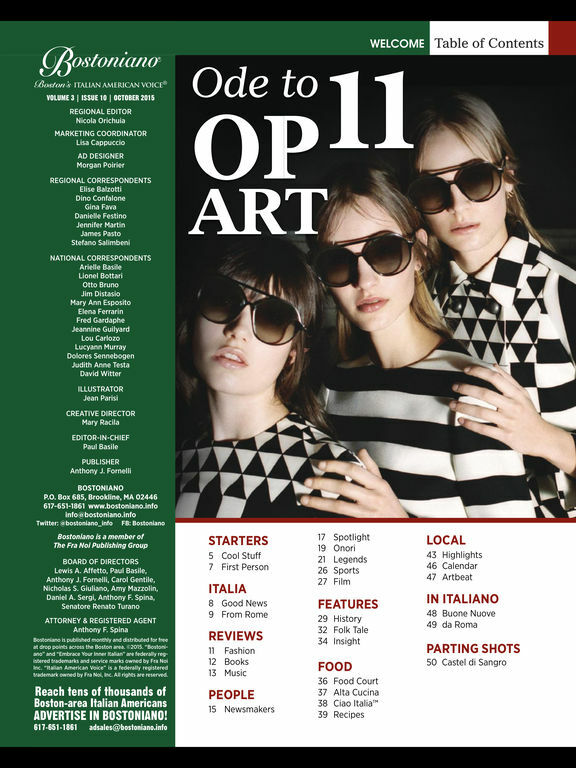 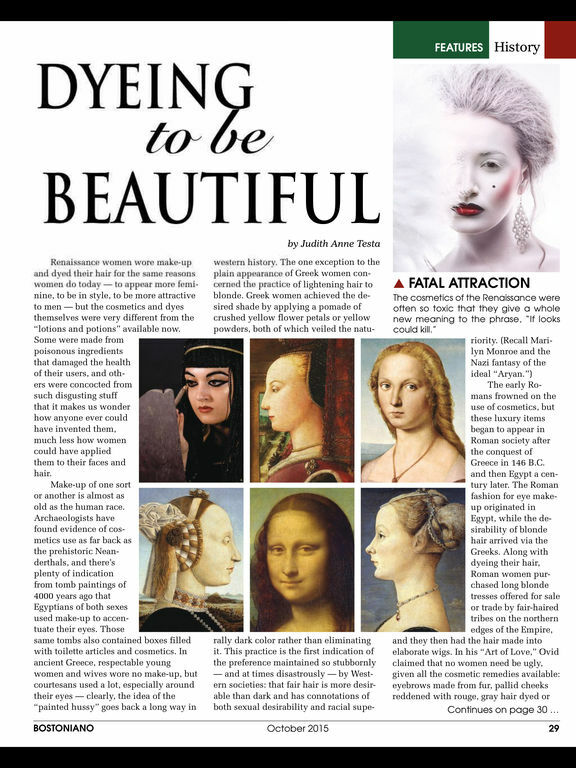 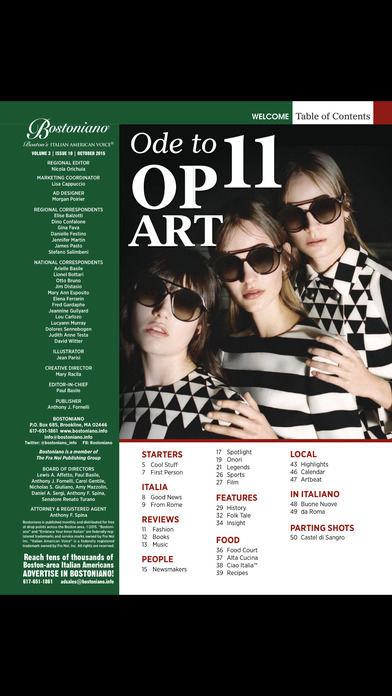 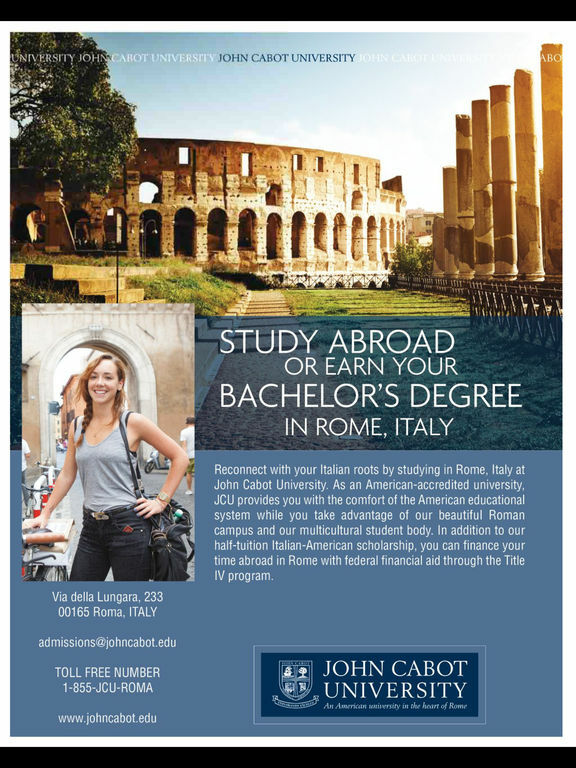 Included in the magazine are fashion, book and music reviews; profiles of modern newsmakers and entertainment legends; folk tales, travel stories and in-depth explorations of Renaissance and Roman history; a treasure trove of local news; and a host of features in the Italian language.